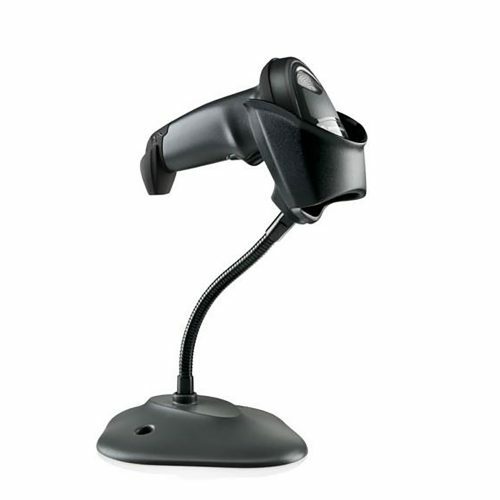 GS-M100BT provides two accessory .One is mobile phone adapter. 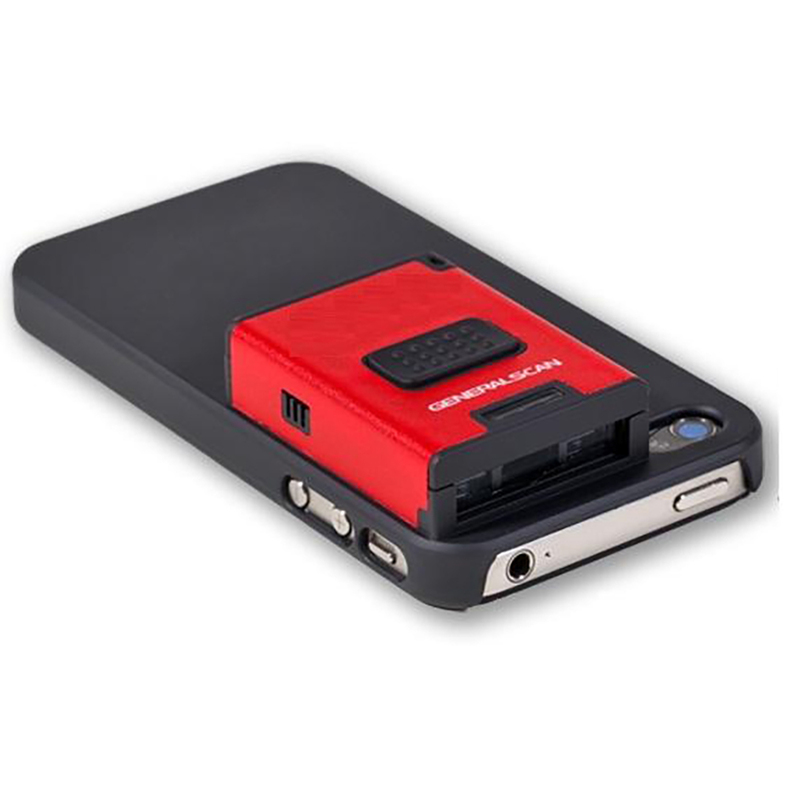 This adapter can stick on the back of your mobile phone protection case with 3M adhesive tape. 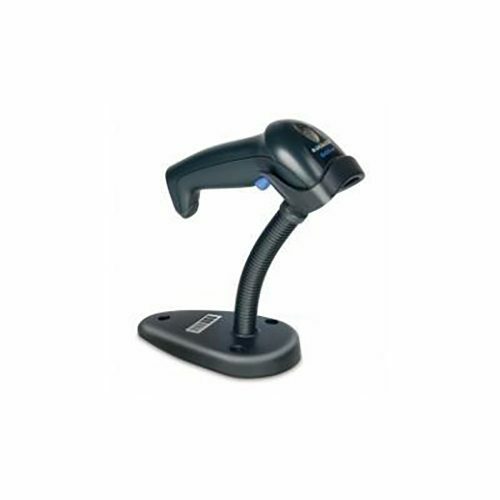 You can attach GS-M100BT barcode scanner on the adapter. 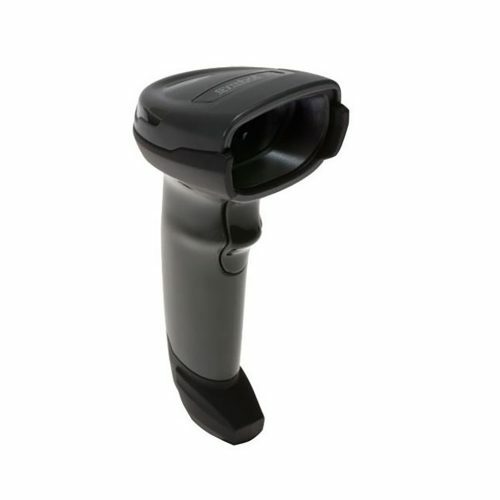 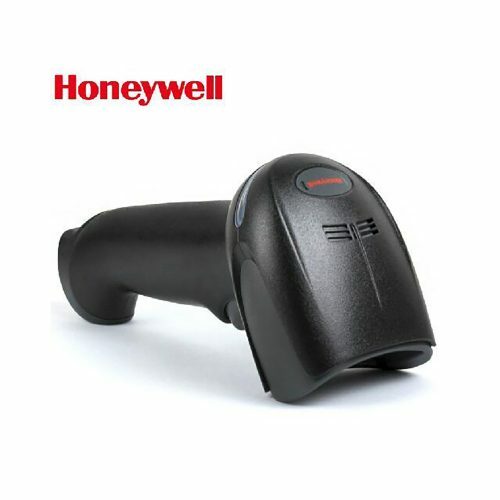 So ,you can handle with barcode scanner with mobile phone with one hand.